Plein Air is a phrase borrowed from the French meaning the art of painting in the "Open Air." 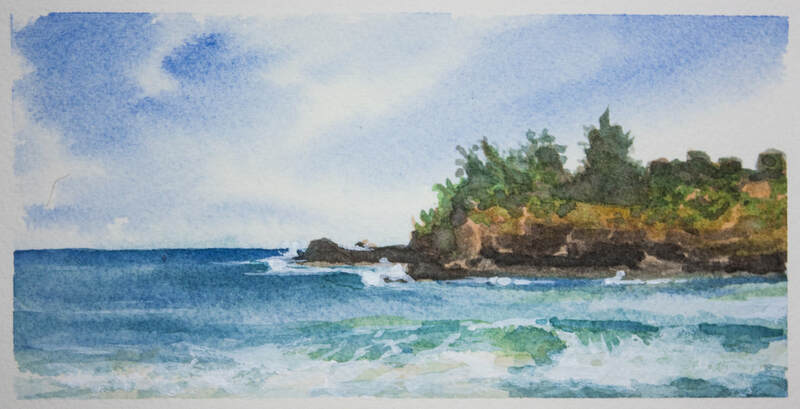 This 1.5 hour tour is for the nature lover who is an artist at heart. 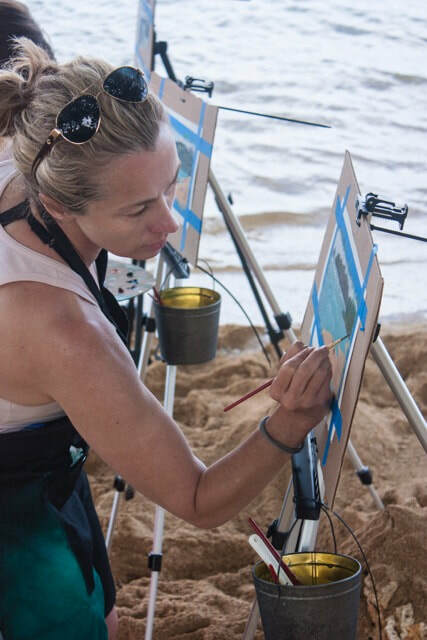 Small groups of 3-5 will join instructors from Kauai-based Krush Illustration to paint in stunning locations on the beautiful North Shore. All levels of experience welcome. Easel, acrylic paint, brushes, apron, palette, panel to paint on, snacks and beverages. Please wear comfortable and weather appropriate clothing. Bring a hat and sunscreen, camera or smartphone. Must be able to stand for up to 30 minutes at a time. 24 hour cancelation required.